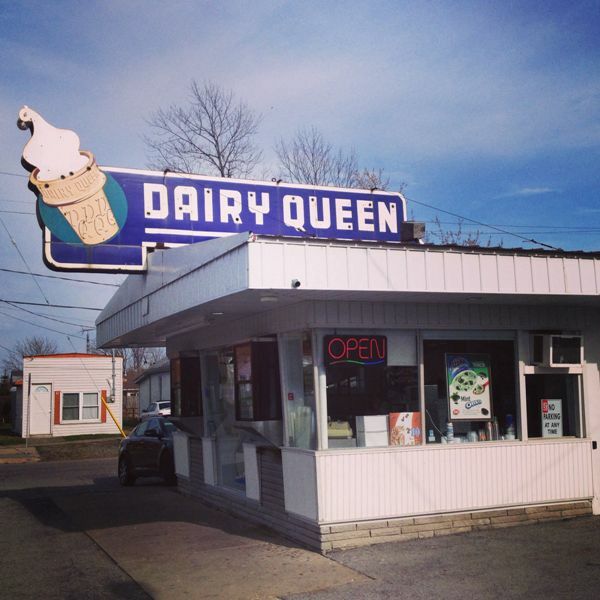 16 Interesting Facts About Dairy Queen | OhFact! The main person behind the success of Dairy Queen, Jack McCullough is fondly known as “Grandpa”! 2. Promotion Sale? No, Tsunami Sale! Once, the founder of DQ, Sherb Noble, announced a promotion sale; in which customers can have any Dairy Queen ice cream for 10 cents. 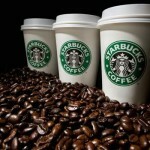 The promotion campaign was so big a hit that the founder was afraid that the customers would break the shop. Who wouldn’t want a free ice cream, and that too when it’s Dairy Queen? The Only regret was that some of us were not born then. 3. Dairy Queen Is Hot! Grandpa was the reason the Dairy Queen got its name! 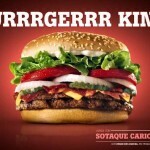 He felt that the company of his was the “Queen of all the food chains”! We agree with you, Grandpa! Like many top class brands, DQ too never revealed the ingredients used in their ice creams or any other items! The “Queen” demands security of course! What rocket science they use in making ice creams? Nobody knows! 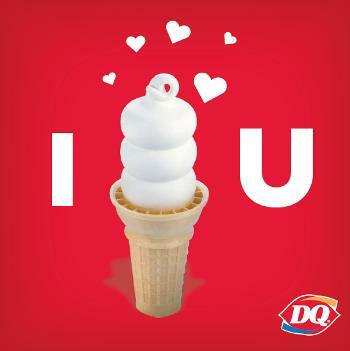 Dairy Queen was one of the pioneering companies who followed franchising! 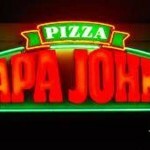 It is by franchising that they had gone from 10 stores a year to hundred a year! 7. Which Is More Exotic, Orange Or Milk? The famous “Orange Julius” is also owned by Dairy Queen! (May be they didn’t change the name because “Orange Julius” sounds more exotic than Dairy Queen). 8. Can’t Flip A Blizzard, You Are Fired! There is a weird tradition at DQ. 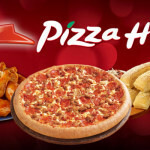 If any of their employees cannot turn their ‘blizzards’ upside down, they could be removed from their jobs! It is a way to show the public how thick their blizzard is! Confidence or publicity trick, DQians? Anyway, we are happy as long as we are served that thick blizzard! 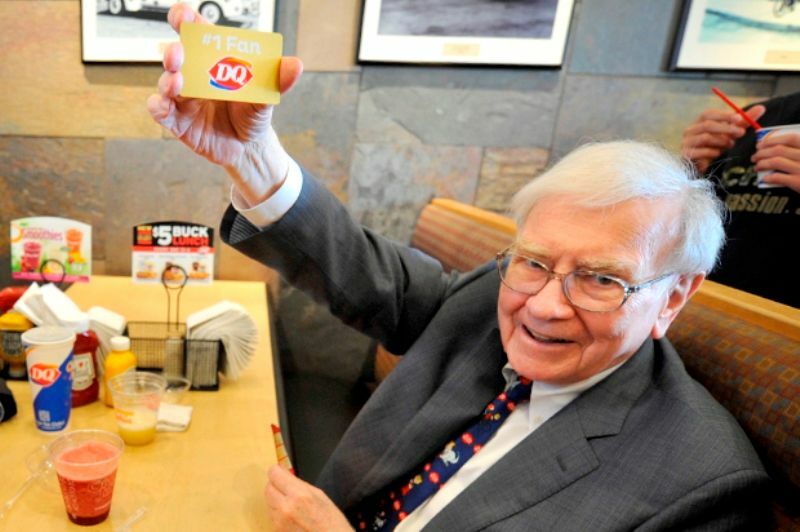 The Dairy Queen is now owned by Warren Buffet’s company, Berkshire Hathaway! 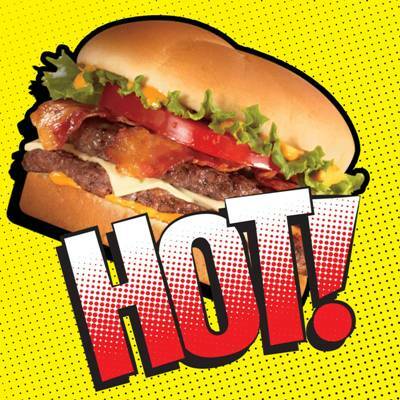 These giants just can’t resist fast growing food chains, can they? Maybe everybody gets attracted by food! 10. When DQ Made A Record! 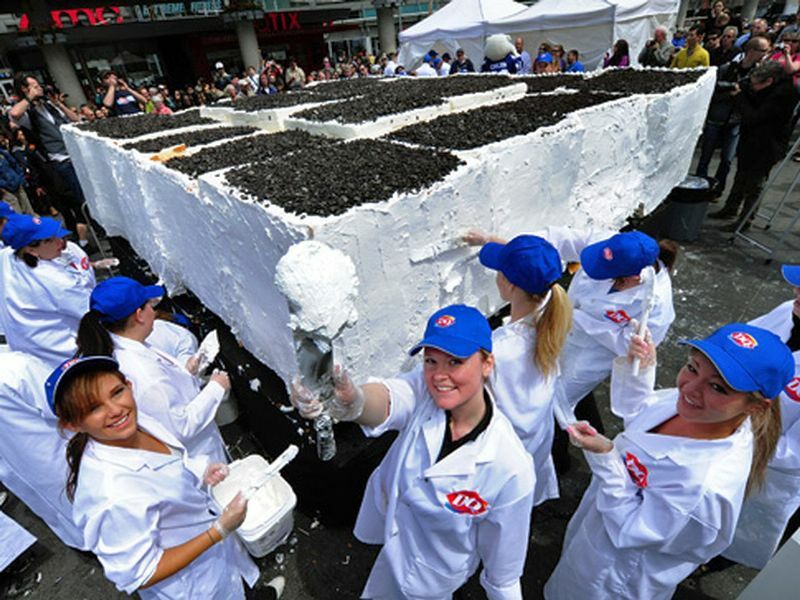 Dairy Queen established a record by making world’s largest blizzard weighing, 5,316.6 pounds. The record was broken by another company after some years. DQ is very active in charity and donates to children’s causes very frequently. 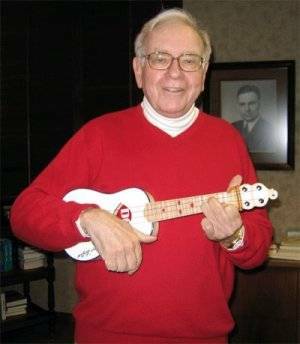 Now that’s called “Warren Buffet” effect! Guess who manages the ‘star of ice cream companies’? A star of course! 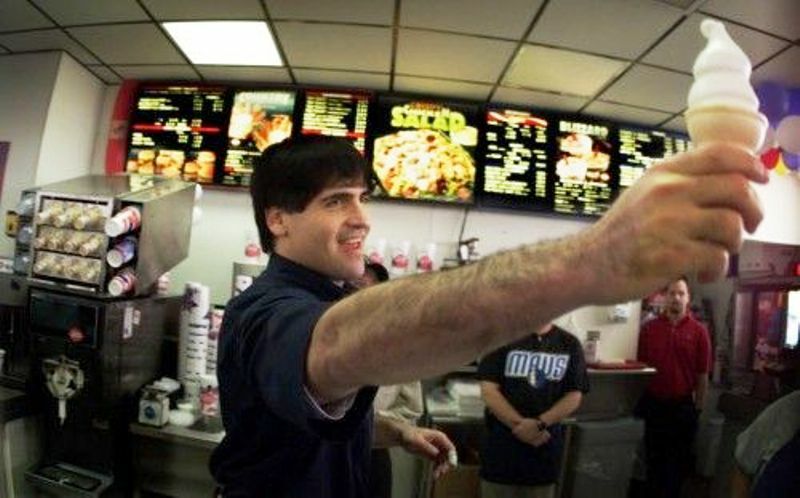 The “Shark Tank” actor Mark Cuban manages the store in Dallas! 14. Only One DQ Store! There is only one outlet with the original DQ design. It is located in Port Colborne. 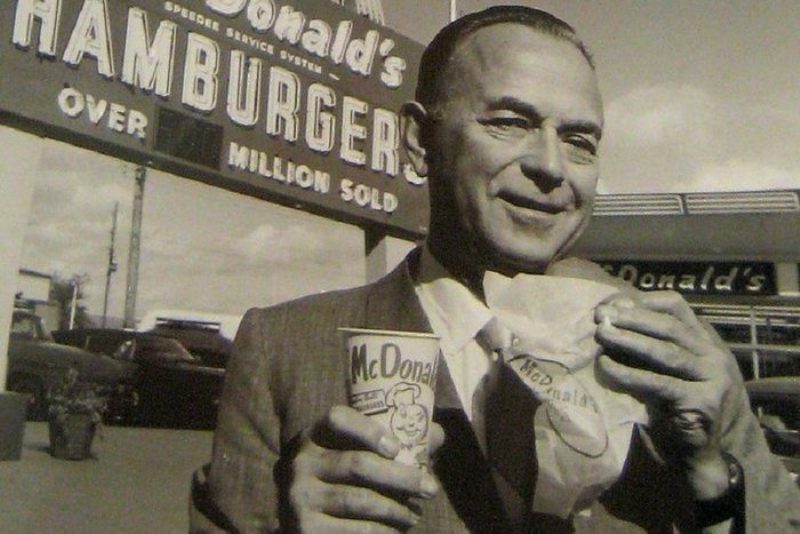 The founder of McDonald’s, Ray Kroc supplied materials and machines to DQ outlets. It is where he said he learned about the food industry! Articles about food chains won’t end without mentioning famous stars who worked there in their initial stages! DQ also has an impressive ‘they-worked-in-our-store-before-they-made-it—big’ employees’ list, which includes Bonnie Hunt (actress), Martina McBride (famous country singer), Gwen Stefani (singer).